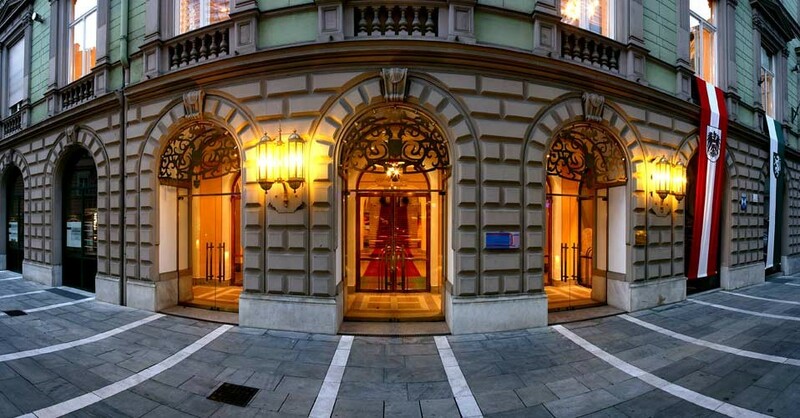 ESCAPE28 will take place at the prime congress location in Graz: the Congress Graz. Walk or use the tram to get to "Hauptplatz/Congress". Use this google maps link to navigate to the conference. 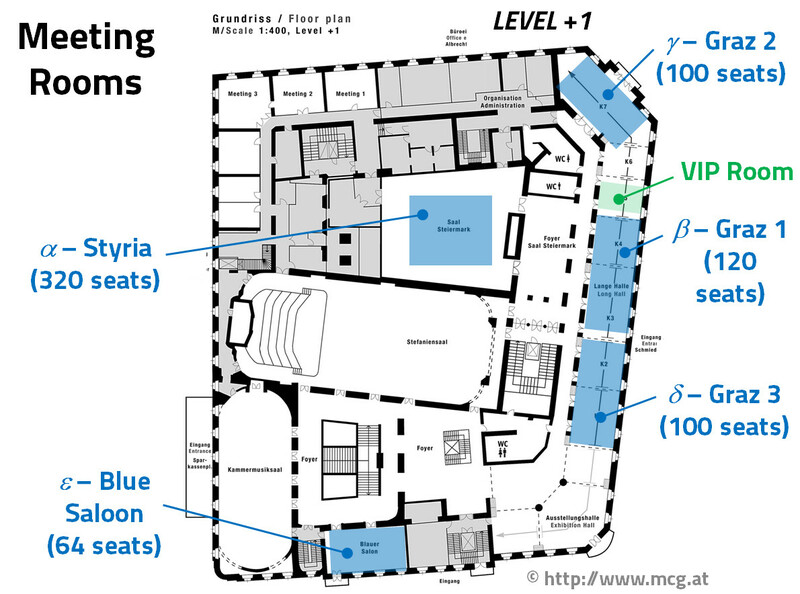 Take the main entrance on "Sparkassenplatz" (opposite of the restaurant "Vapiano") to enter the venue. There is a no smoking policy in the entire building. Also, most restaurants nearby have a no smoking policy. There will be an open air smoking area on Sparkassenplatz. There will be a checkroom serive available to deposit coats and suitcases (the checkroom service is free from Monday to Wednesday!). 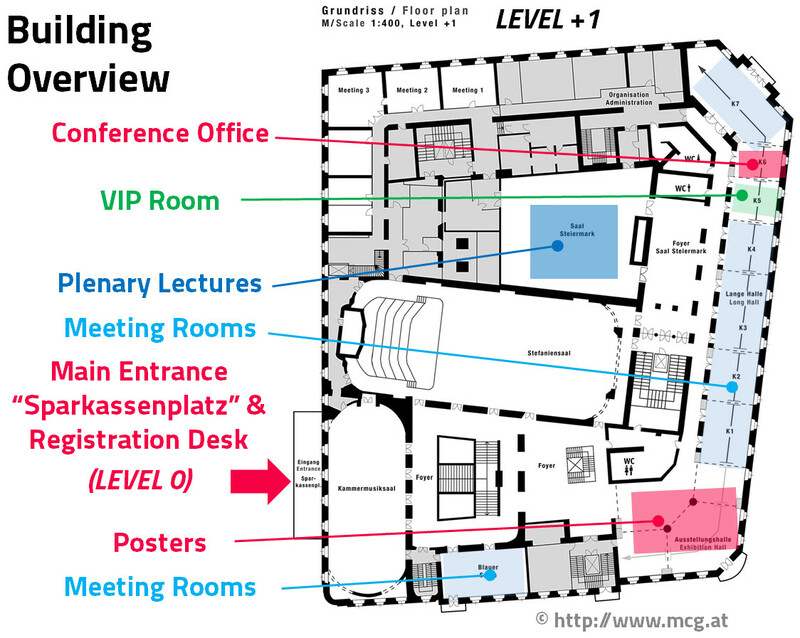 For posters: we have a limited space available in the conference office directly at the congress - this is a free of charge deposit. For umbrellas: you can deposit them directly after the entrance door (free of charge, however no liability for loss or damage). Congress Graz is a historic building. Please do not put any stickers, posters, etc. on the walls.